Secret Giver scheme – a comprehensive mystery shopping and benchmarking programme for the voluntary sector, tracking and analysing every communication from nearly fifty charities across a wide range of causes. Clearly, Christmas remains a key time in the fundraising calendar. 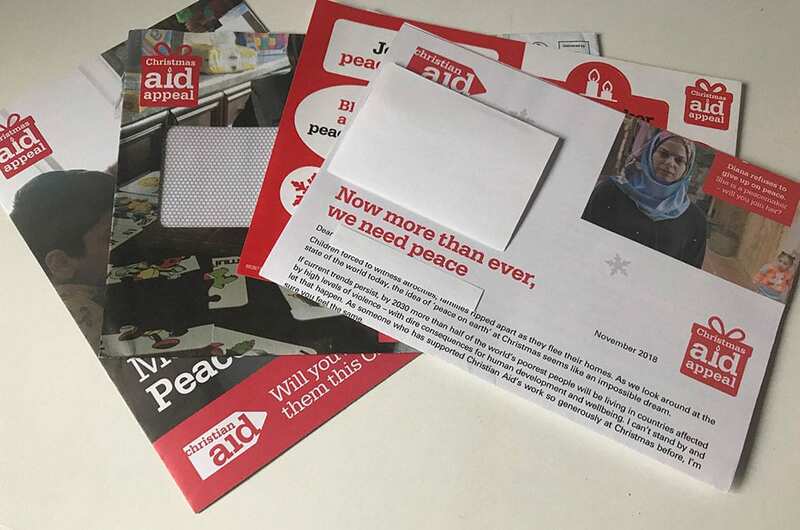 Our data shows that November and December are the second and third busiest months of the year for engaging supporters, although the busiest time is March providing an average of 17 per cent of all interactions for the whole year. Presumably this has something to do with the looming end of financial year for many charities, and a desire to raise some cash quickly. 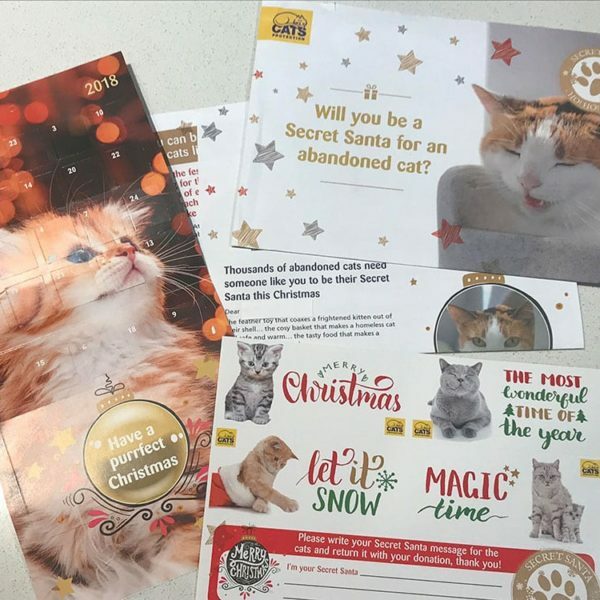 Cats Protection produced a Christmas appeal asking our Giver to “become a Secret Santa for an abandoned cat”. It included an imaginative engagement device for the supporter to write a Secret Santa message for the cats and return it with their gift. 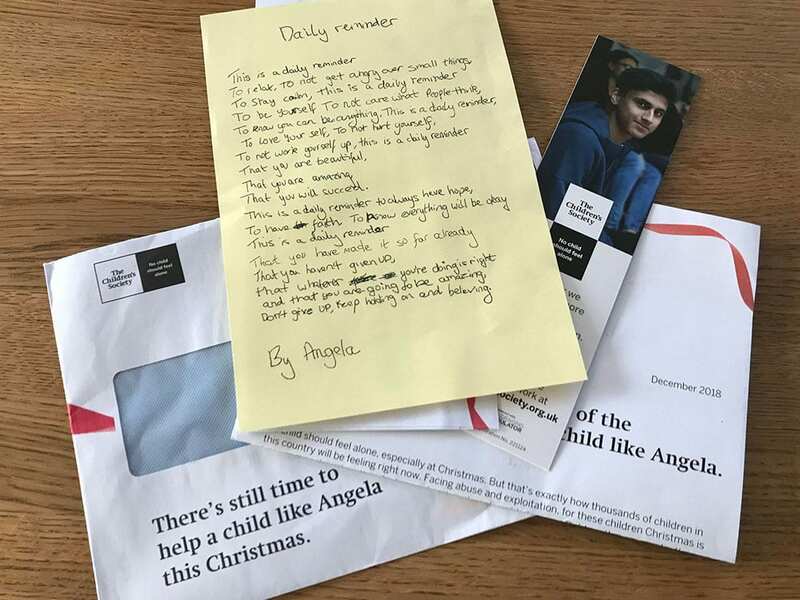 There was a well written letter, a donation form and an advent calendar. A number of things about the appeal resonated with our Giver and chief amongst them was humour!